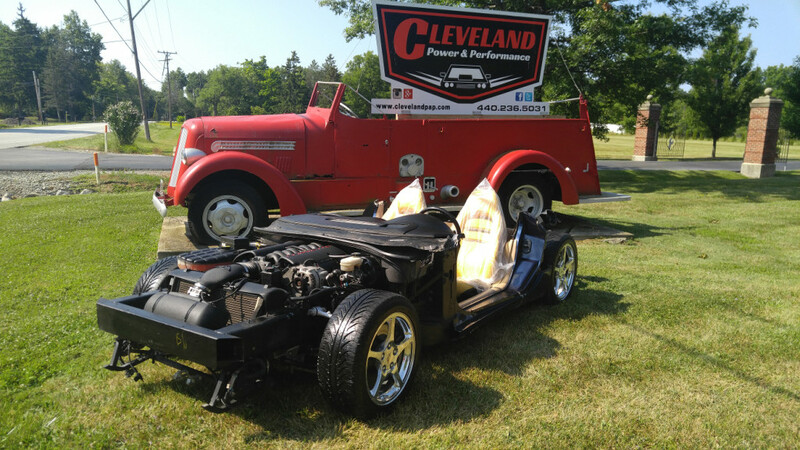 Cleveland Power and Performance is proud to present this 2000 C5 Corvette auto run and drive donor car. This car is complete with interior, suspension, cooling, and the 350 horsepower LS1 V8 Engine. Our customers have used these donors in everything from first generation Camaros to GTM kit cars. This C5 could also be a perfect transplant to repair your wrecked Corvette. OEM C5 Tan leather seats and complete interior as pictured. The interior shows signs of normal use, as pictured.